As part of our series examining the extraordinary winners of the 2017 Building Performance Awards in February, CIBSE Technical Director Dr Hywel Davies revisits the Collaborative Working Partnership award - claimed by Hoare Lea for their work on RNLI Porthdinllaen in Wales - a challenging project in unforgiving conditions. 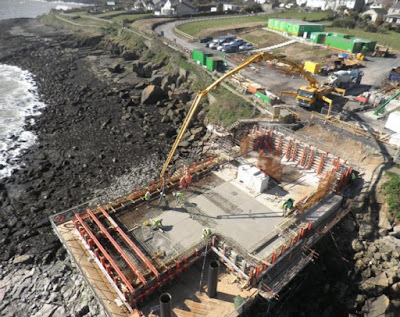 Better collaboration always results in better outcomes in a project, but sometimes it can mean the difference between success and failure: As Hoare Lea discovered in their project alongside contractor BAM Nuttall and the client Royal National Lifeboat Institution (RNLI) on the new lifeboat station at Porthdinllaen in Wales. This project won the Collaborative Working Partnership award at the 2017 CIBSE Building Performance Awards, and is an outstanding example of what can be achieved if all parties are committed to a truly open construction process. Following his inaugural speech at the CIBSE AGM, held at the Royal Society of Engineering in London, new CIBSE President Peter Wongsets out the principles that will guide him through his presidential year, and the key priorities he has in his time as leader. It is a real honour for me to be the first CIBSE President from the Hong Kong Branch. And I am delighted that several members from Hong Kong have been able to join me here tonight. As the new CIBSE President, I would like to take a few minutes to outline my vision for the Institution for the coming year. I’d like to start by posing a question: Is engineering art? 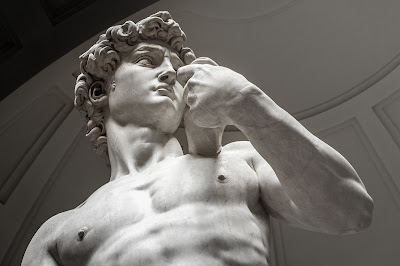 Michelangelo's David manifests determination, beauty and potent strength. It is also structurally sound and demonstrates perfect proportions. We call it a piece of art. 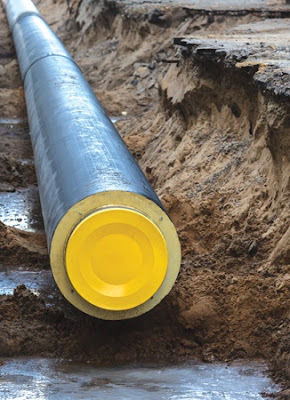 When CP1: Heat Networks: Code of Practice for the UK, was launched in 2015 it sought to address a key problem that had been bogging down the technology ever since it was first introduced in the UK: lack of confidence. It is a fitting topic for the first ever Code of Practice that CIBSE has produced, because the technology is set to play a major part in the Government’s strategy to reduce the UK’s reliance on fossil fuels for heating, and this strategy depends on making heat networks more widely used.